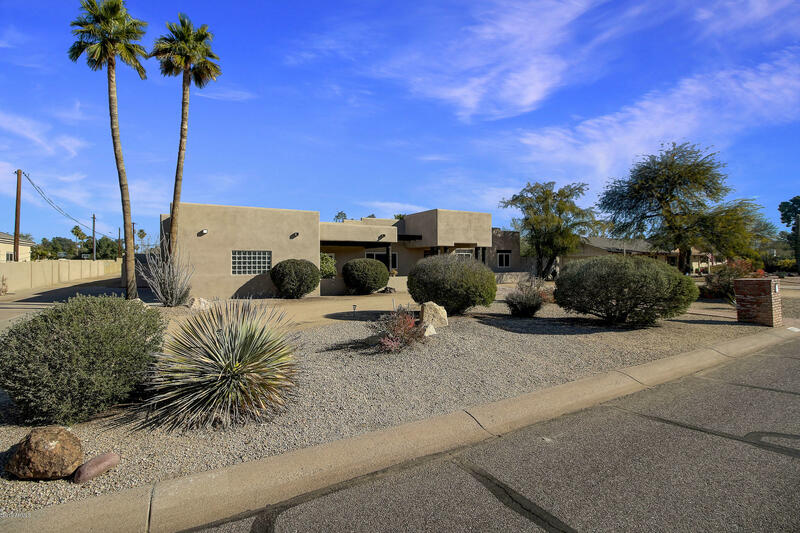 One of a kind home in the Shea/Cactus corridor! 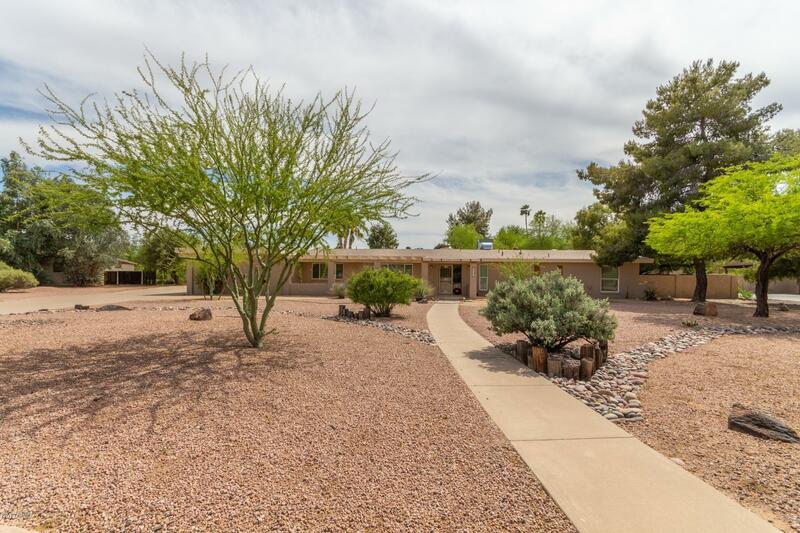 This unique property has a large lot - just under an acre, with 3,200 sqft home that includes large open floorplan, 5 bedrooms, 3 full baths, oversized laundry room and attached 3 car garage! Special private drive to the backyard featuring a 2,762 sqft guest house/workshop area with additional oversized 2 car garage/shop. These extras are a must see with so many optional uses and functions for family, business or hobbies that there are too many to list! With prime location and amenities at this price point, this is the perfect opportunity to take advantage of! To view any home available on the MLS using your smart phone simply open the web browser and surf to www.trhomes.com then click 'Search by House #'. You can also scan the QR Code at the top of this flyer to display more information.